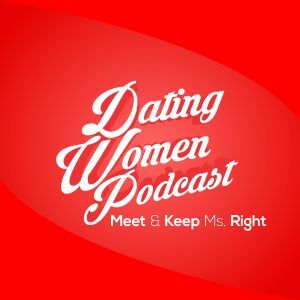 Special Podcast/Special Guest: Today 2 relationship heavyweights Doc Love and Dr. Karen Phillip have an interesting conversation on the state of today’s relationships and how to navigate the different communication styles that men and women have so that you have greater success with the lady in your life and she with you. This is a conversation you DO NOT want to miss. Go to http://www.docloveclub.com when you join – you get that hour-long show and over 150 hours of audio plus over 100 dating articles when you join! We give you more audio and articles every single week!